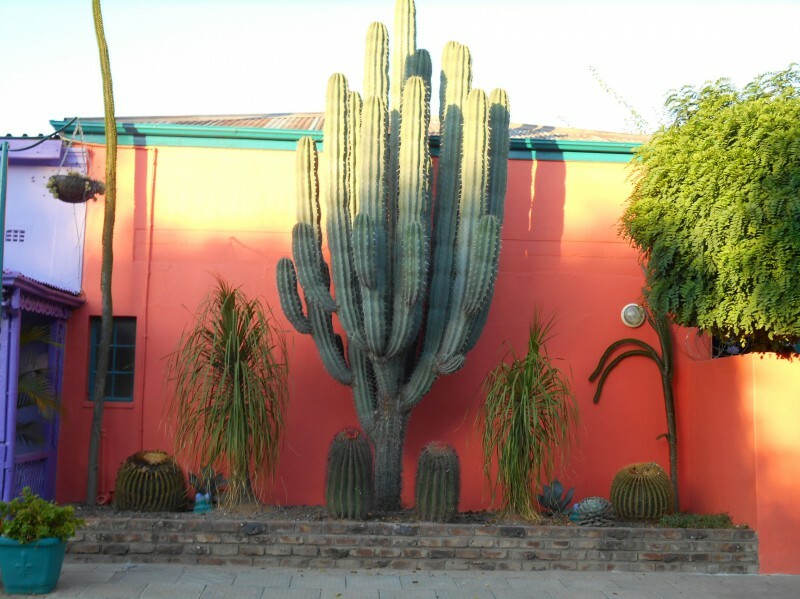 The inspiration for the name OBESA LODGE comes from the Euphorbia Obesa, commonly known as the 'African Hut'. Arriving at Obesa Lodge is as if you are at the end of a rainbow. 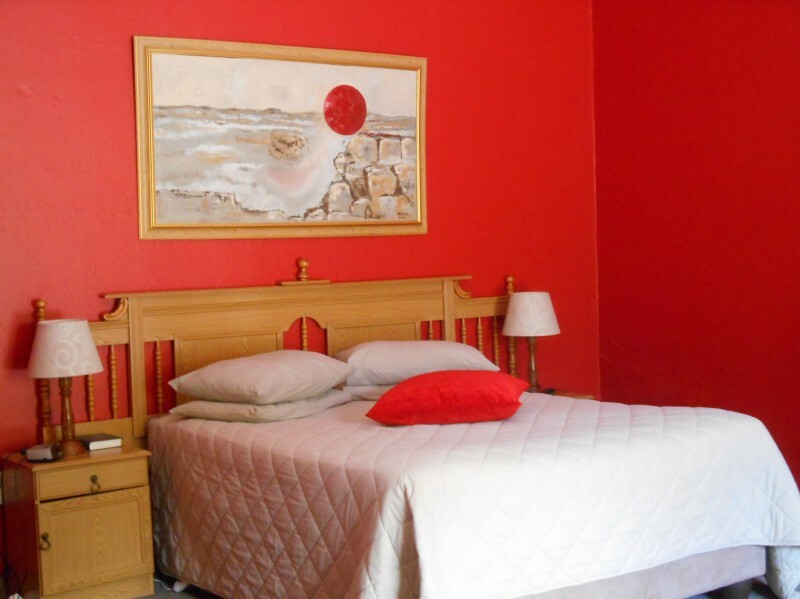 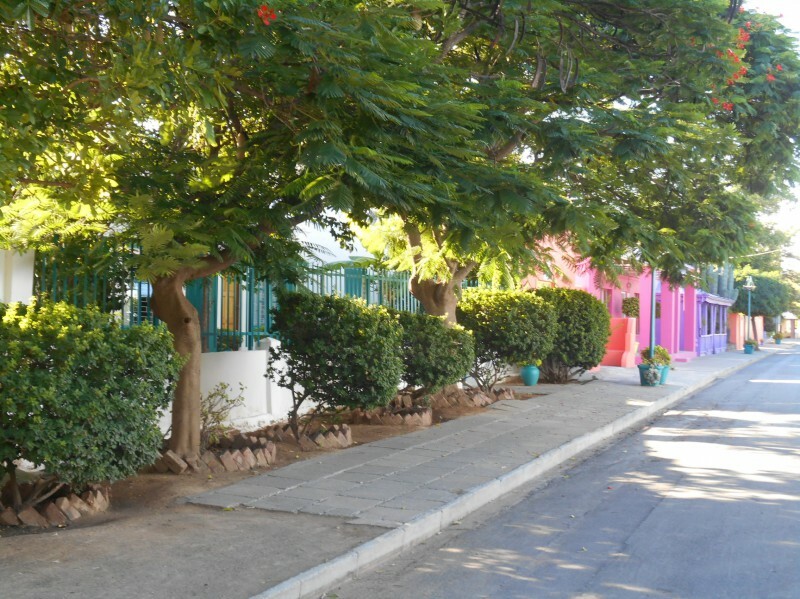 Each of Obesa's accommodation units and rooms has been decorated according to various themes that have captured Sonja's imagination and creativity, e.g. 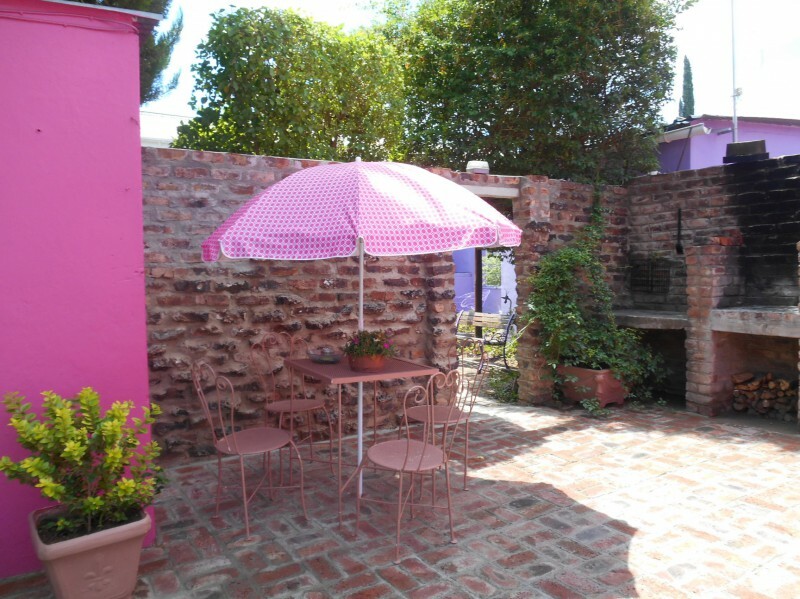 Flower Power, Spring Breeze, Sundowner, Scented Summer and Tutti Frutti. 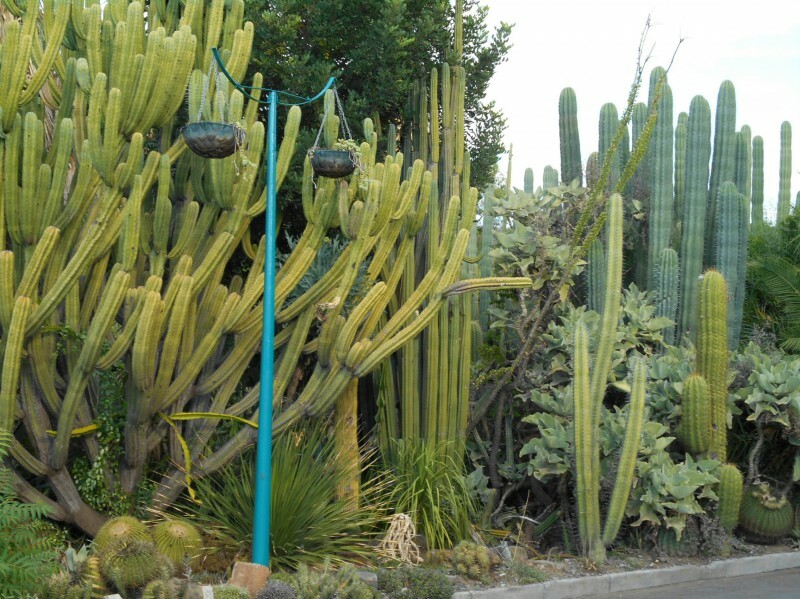 Obesa Lodge is situated opposite the Obesa Cactus and Succulent Garden - one of the twelve most spectacular cactus and succulent gardens in the world. 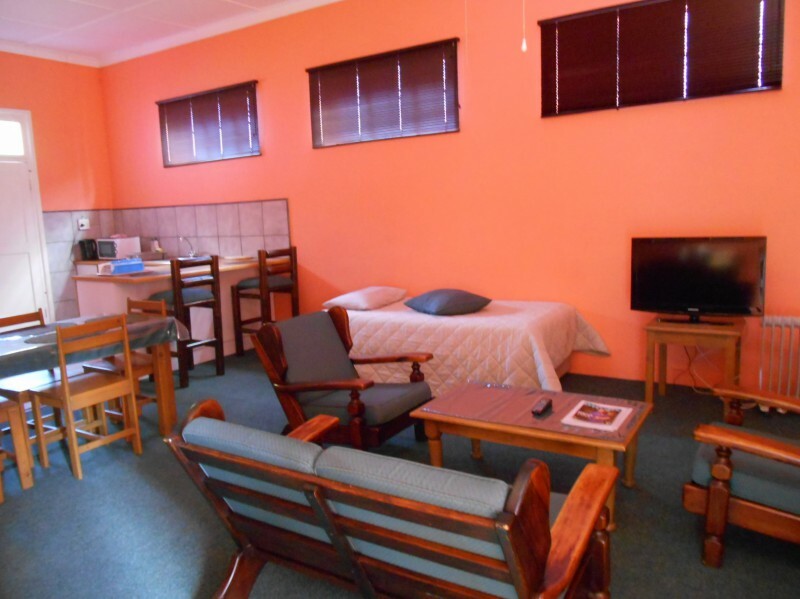 Obesa Lodge caters to all - whether a large group, couples, a family or single tourist. 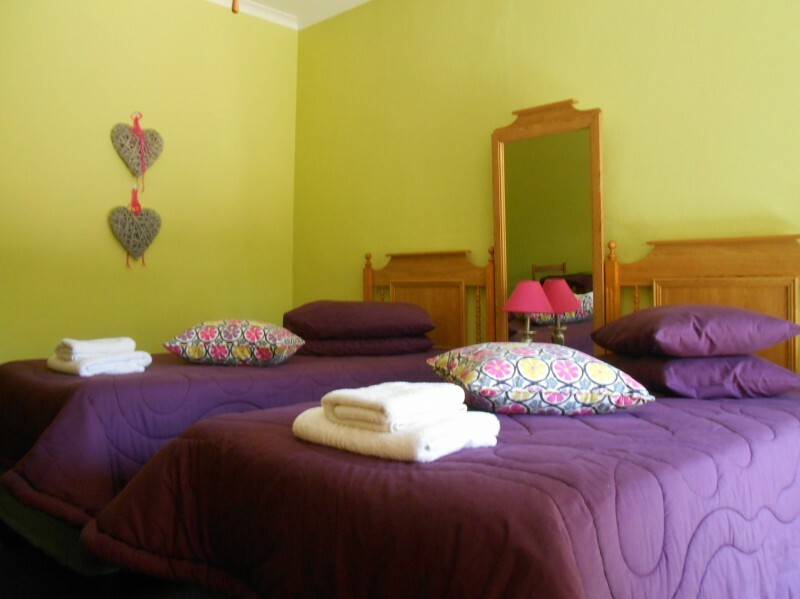 Travellers can choose between Self-catering or Bed and Breakfast where breakfasts are delivered to your door. 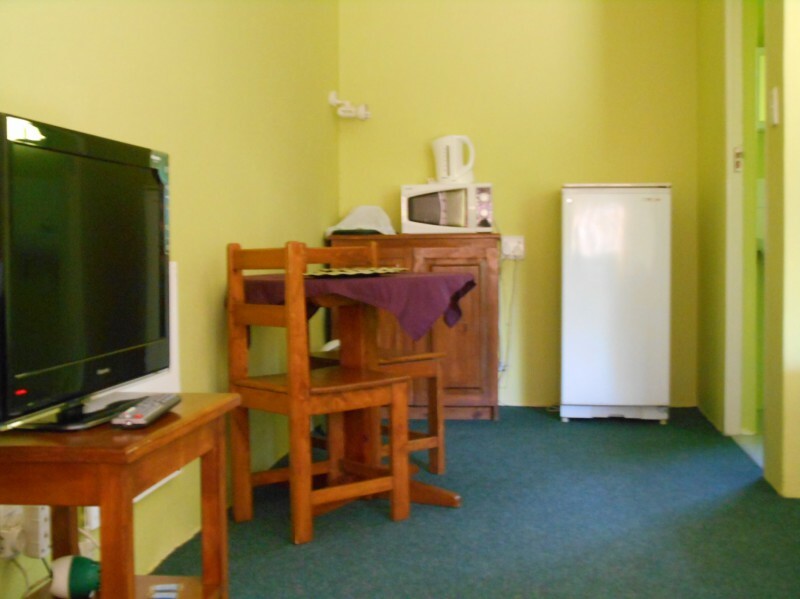 The self-catering cottages include two units for couples (with air-con), two units for families of three (with air-con) as well as affordable cottages for a family of 4/5 and a family of 6 (with ceiling fans). 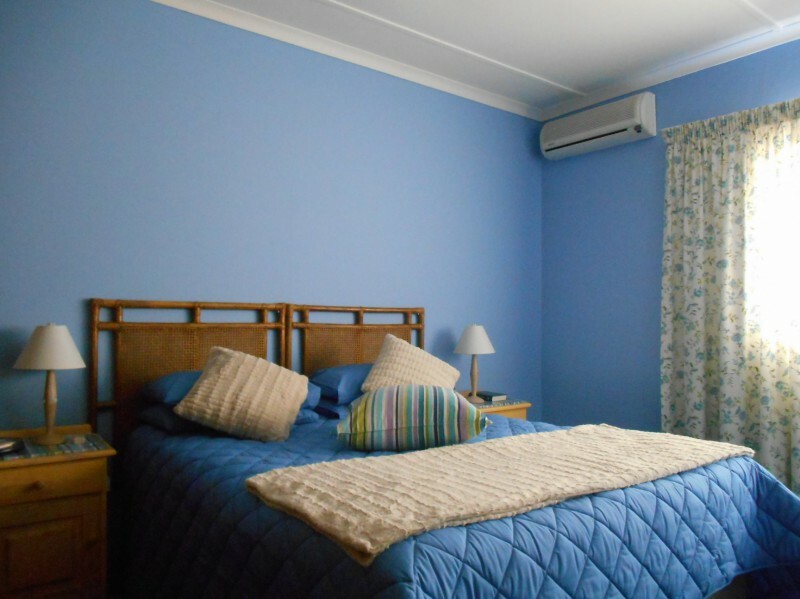 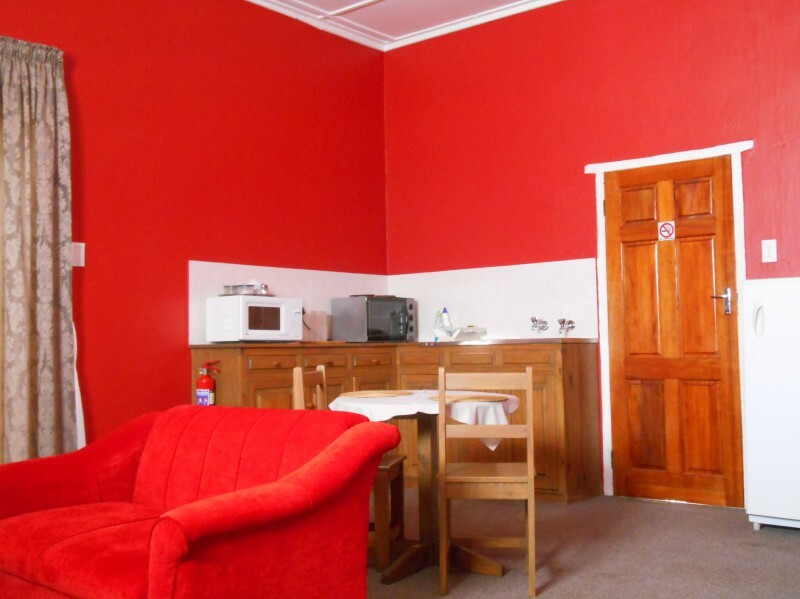 Our budget rooms have two single beds, ceiling fan, TV, tea/coffee facilities, small fridges and microwaves for cooling and heating of food as well as en suite-bathrooms. 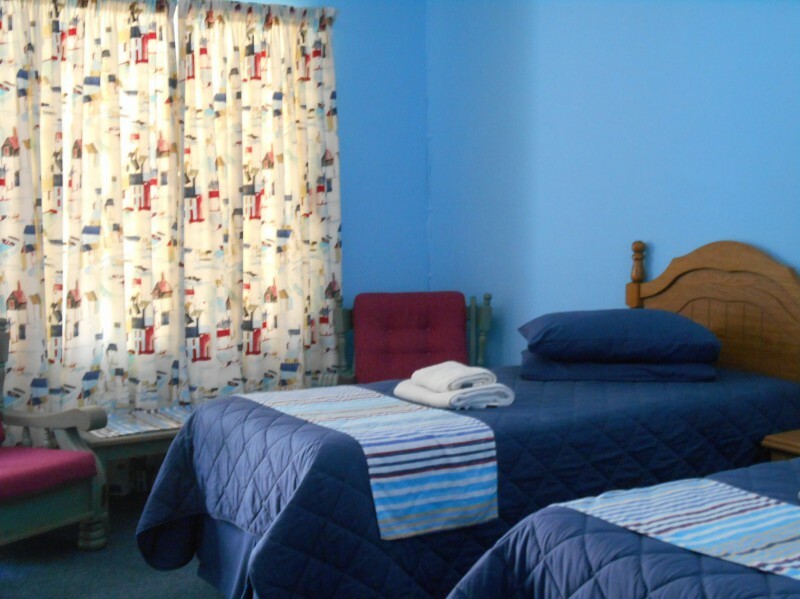 Each cottage or room has its own private entrance, linen, towels and toiletries are provided and our comfortable beds with base sets guarantee a good night sleep. 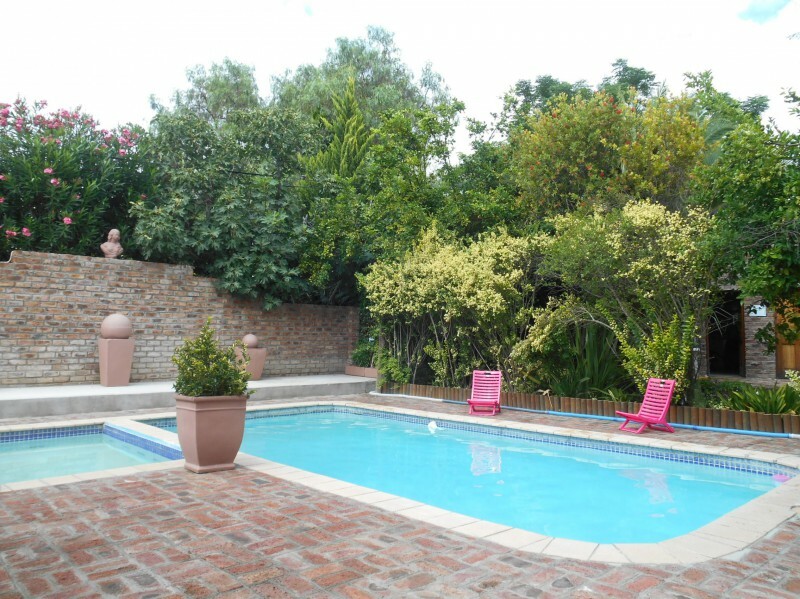 The complex is surrounded by beautiful gardens, complete with free Wi-Fi on premises, swimming pool (with a baby pool), braai areas and safe off-street parking with remote controlled gates. 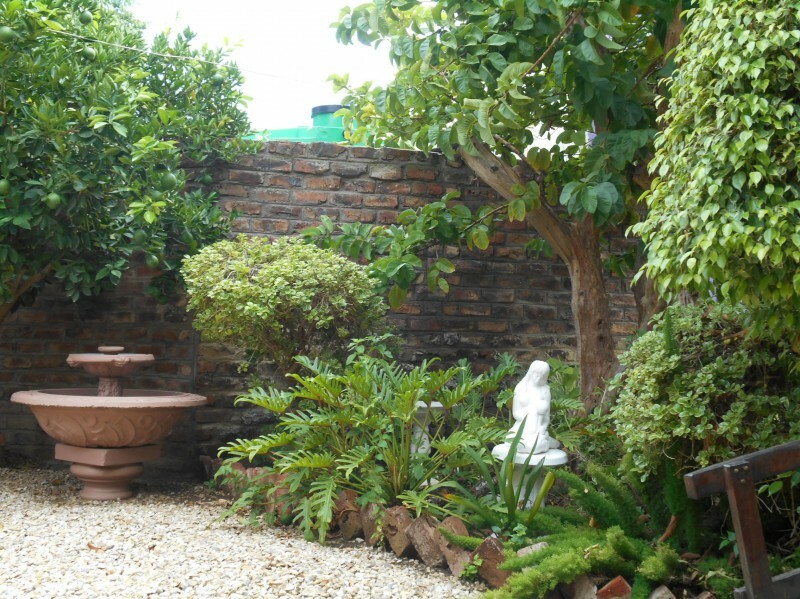 Obesa Lodge is conveniently situated - close to museums, restaurants AND the well-known Obesa Cactus and Succulent Garden.